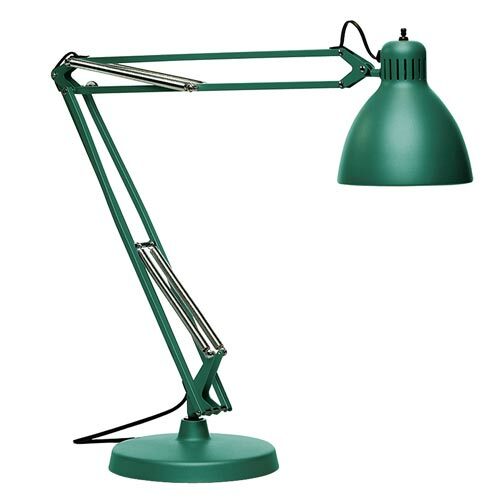 Iconic lighting purveyor ITRE has issued a limited edition of the original, articulated desk lamp; the JJ. 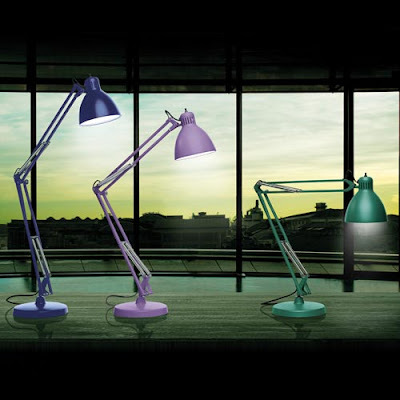 The JJ has been in continuous production since 1937 and now it's available in three new colors. 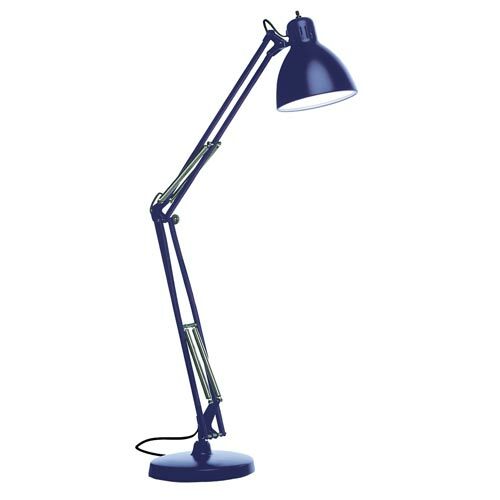 Deep purple, electric blue and brilliant green JJs will only be available for a short time and they're available on Y Lighting right now for $209. That's down from the usual $265.50. 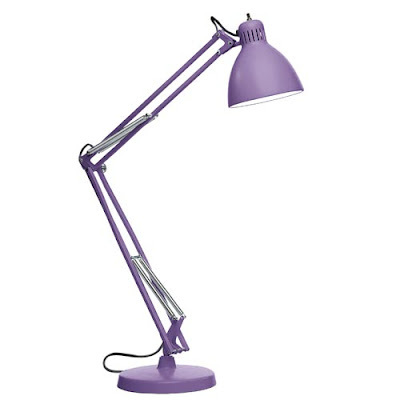 Nothing says spring quite like a purple, articulated desk lamp. Or so I say anyway.